If you are looking for Low Carb and Keto Friendly Drinks at Starbucks I am right there with you! 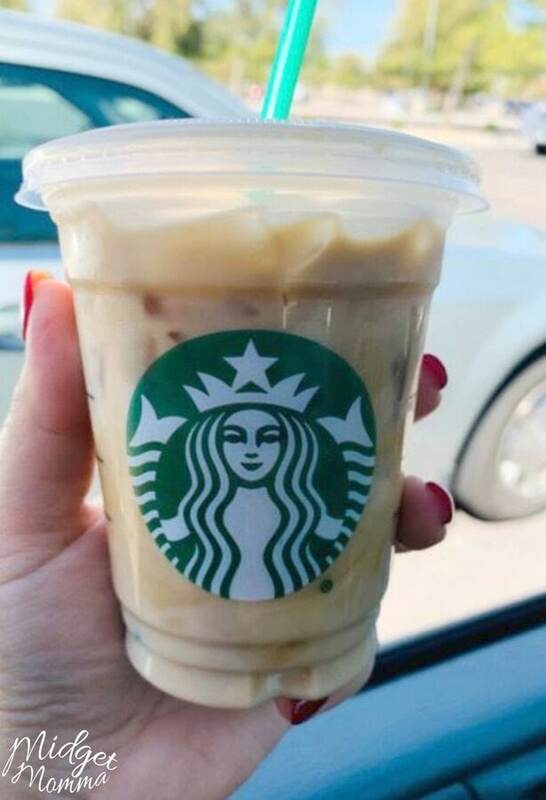 Coffee is my favorite drink ever and having to give it up is not something that I can handle, so while being low carb and keto it is important to me that I have options when it comes to Low Carb and Keto Friendly Drinks at Starbucks! 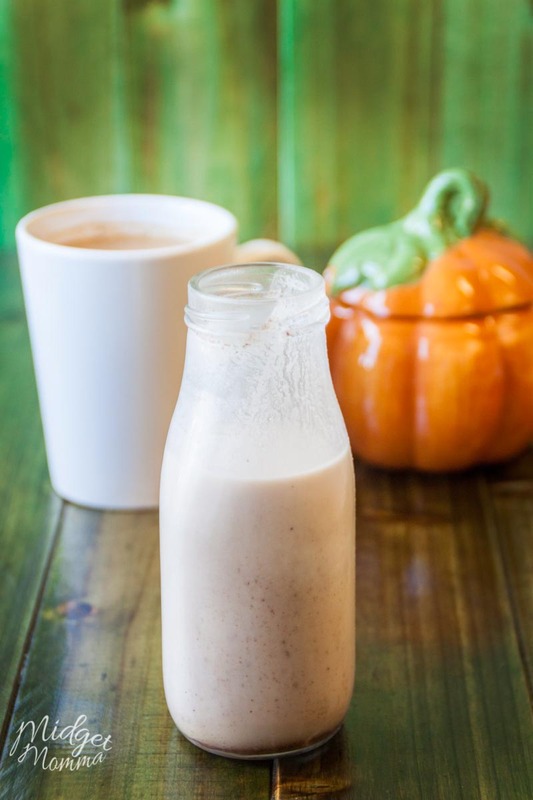 Thanya jumped on facebook live today while she was in the Starbucks line and lots of people gave lots of tasty options that I am adding to this Low Carb and Keto Friendly Drinks at Starbucks list. I had been writing this Low Carb and Keto Friendly Drinks at Starbucks list previously, and the mind reader that Thanya is read my mind on what I have been working on the last few days. Thank you to everyone who chimed in on what they order at Starbucks! You can go into Starbucks and order a cup of fresh coffee, nothing added to it and be 100% Keto and Low Carb. However if you are like me then you go to Starbucks cause you want something more then that. 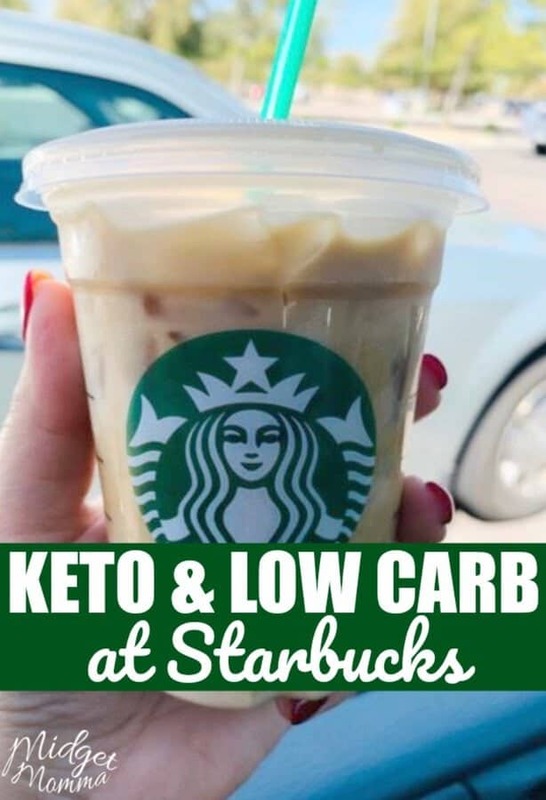 This Keto and Low Carb Starbucks drink list is to help you with just that! Now for those who do enjoy just having a fresh brewed black coffee here are the carb counts for those. When you are ordering Keto and Low Carb drinks, if you like the milk thickness that you would normally get ask them to do half water half heavy cream. This will cut down on the thickness of the heavy cream in your drink. Skinny Mocha. Order a mocha with sugar-free mocha sauce, and heavy cream instead of milk. Iced Coffee with Heavy Whipping Cream and Sugar-Free Vanilla. Keto Starbucks Frappuccino. Order a double blended iced coffee with no frap base, heavy whipping cream, and 3 pumps of sugar free syrup of your choice. Chai Tea Latte. Order a chai tea with a splash of heavy cream and 2 pumps of sugar-free vanilla. Grande Blond Caffe Americano. Light water. Extra heavy cream (have them steam it) 3 pumps sugar free vanilla and 3 stevia. – Thanks Rosie. Espresso Shots (4-5) over ice in venti cup with heavy cream 6 shots of sugar free vanilla and 6 shots of sf cinnamon dulce. – Thanks Kimberly. Hot Coffee with Sugarfree vanilla, sugarfree cinnamon dolce, and heavy whipping cream. – Thanks Sarah. Hot Coffee with butter and heavy cream. – Thanks Susann. Peach Citrus White Tea. Order an Unsweetened Peach Citrus White Tea with a splash of heavy cream, no water, 3 pumps of sugar-free vanilla syrup, and light ice. Passion tango tea. Order Passion tango tea with sugar free syrup and heavy cream. Cafe Misto. Order a Cafe Misto with no milk, add heavy cream. You can also do a 50/50 mix of cream and hot water if you don’t want the thickness that comes with straight heavy cream. Hot Tea. There are lots of options on the menu, but there are some that are better to stick with. If you are wanting it to have more to it you can ask for add heavy cream or the 50/50 mix of heavy cream and water and also a pump of the Sugar free vanilla syrup. Iced Tea. You will want to order this one without classic syrup and then add a keto friendly sweetener to it. If you are wanting it to have more to it you can ask for add heavy cream or the 50/50 mix of heavy cream and water and also a pump of the Sugar free vanilla syrup. London Fog Keto Style. Order it as a Short Earl Grey tea made with 2 tea bags, 2 shots of steamed heavy whipping cream, and 1 pump of sugar free vanilla syrup. Shots of Expresso. It is just 1g of carbs for every shot of expresso! Keto Cinnamon Dolce Frappuccino without whip cream. Order it as tall unsweetened iced coffee with extra ice, no frappuccino base & no frappuccino syrups, add 2 pumps of sugar free cinnamon dolce syrup, 2 shots of heavy whipping cream, blended frappuccino-style. Low Carb Caramel Macchiato. Order a Skinny caramel macchiato with almond milk and no caramel drizzle. Iced Chai Tea Latte. Order a lightly sweet chai latte, no liquid cane sugar with half and half. Low Carb Flat White. Order a Flat white, no steamed milk, half-heavy whipping cream and half water steamed. Low Carb Latte. Order an Americano with a splash of heavy whipping cream. Low Carb Americano– Order an Americano with heavy cream. Strawberry Green Tea. Order a venti iced sugar free strawberry green tea, with no classic syrup, add 2 pumps of sugar free vanilla syrup and heavy whipping cream. Venti iced flat white with 5 equal. – Thanks Cassie. If you are at home and you are wanting a drink that is just like Starbucks but low carb and Keto friendly make the Low Carb Sugar Free Caramel Frappuccino! It is soooo good! Also if you are wanting a really good hot chocolate, skip getting it out, make this keto hot chocolate at home! If you need to make sure you have plenty of snacks for on the go, check out the Keto Snacks list! 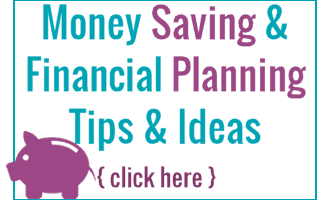 Keto Recipes you will love! 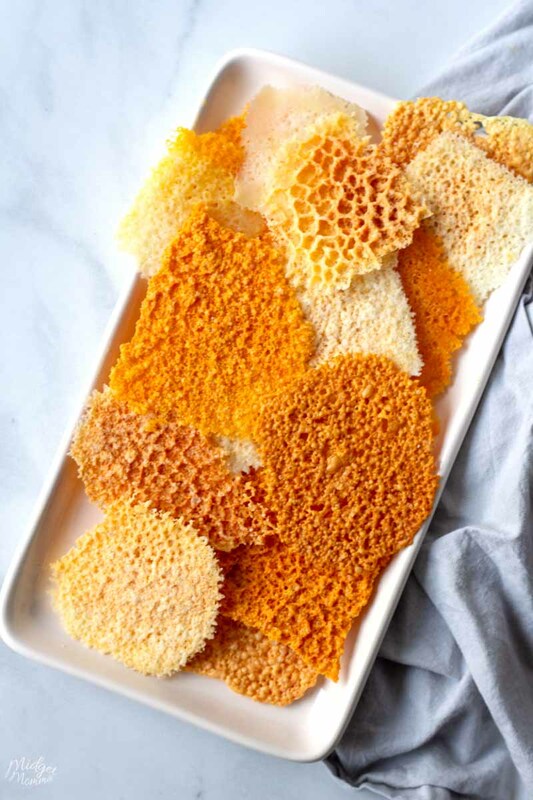 Keto Chips – Made with Cheese!